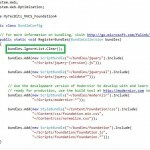 Step by step instructions for creating Core MVC web application using Zurb Foundation 6 user interface framework. Foundation 6 with ASP.NET Core MVC 1. 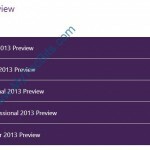 How to add bootstrap in ASP.NET Web Forms and MVC projects? 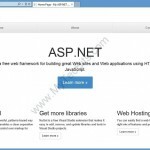 Step by step instruction for adding bootstrap UI framework in ASP.NET web projects. 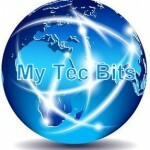 When to use ViewModel, ViewData, ViewBag, TempData or Session in MVC? What are the similarities & differences? ViewModel vs ViewData vs ViewBag vs TempData. Razor view engine vs jQuery vs KnockoutJS: Which one is best for my requirement? Which one to select Razor vs jQuery vs KnockoutJS. 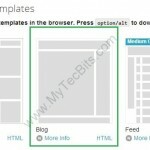 Some useful websites, links and articles for web developers who are planning to use Twitter Bootstrap. Hand-picked bootstrap resources. CSS and JS Bundles are not rendering in MVC project!. Fix the problem using bundles.IgnoreList.Clear(). 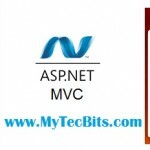 Step by step instructions for creating ASP.NET MVC 5 web application using Zurb Foundation user interface framework. 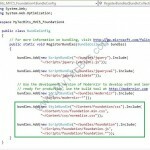 Zurb Foundation 4 with ASP.NET MVC 5.